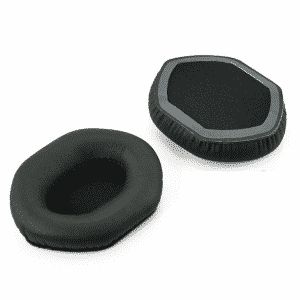 The Audio Technica ATH-M50 black ear pad cushions are undamaged, unopened, and unused item making it the perfect spare replacement for your headphones. 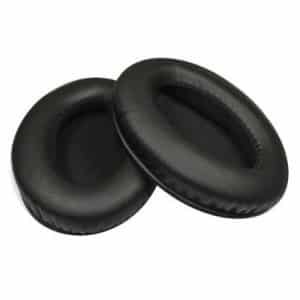 Made from quality these ATH-M50 ear cushions are made up of artificial leather and soft foam, which will give your ears the ultimate pleasure. 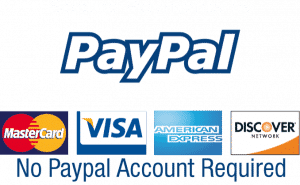 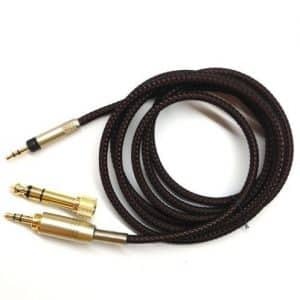 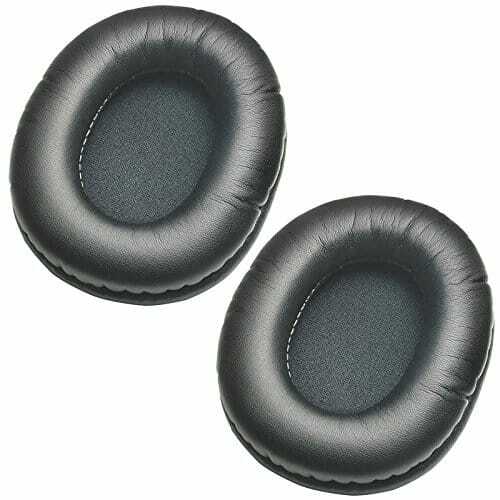 With this replacement ATH-M50 part, you can easily enjoy the stereo of your music or online videos to the fullest. 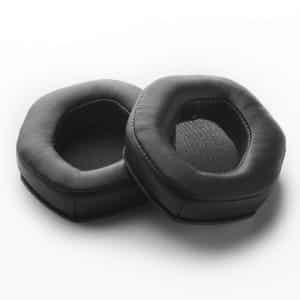 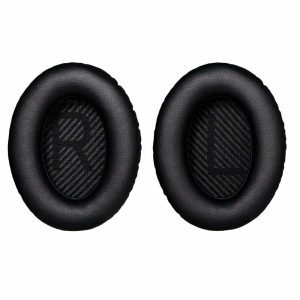 Specially made for the ATH-M50 headphones, these black ear pad cushions are also perfect replacements for the M50S, M20, M30, and ATH-SX1 model headphones as well. 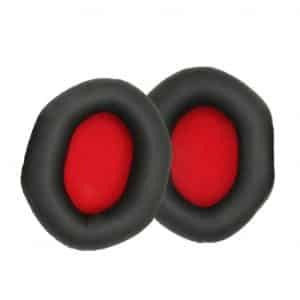 These cushions are soft, durable and of high elasticity to provide the same original feel again. 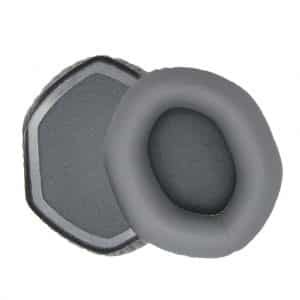 The black cushioned foam of the ear pad is made to enhance the performance of the bass of the headphone.